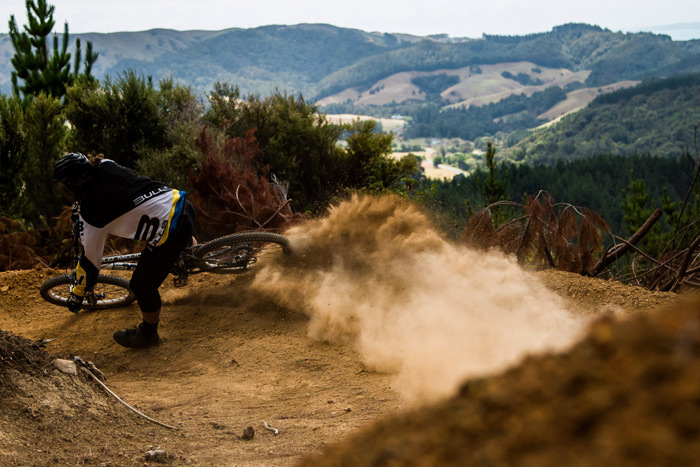 A couple of weeks ago we reported on the 440 Bikepark, the Auckland area's only dedicated gravity park, and we're stoked to let you know that they open for business this weekend! Being a shuttle only park there are limited seats available. It will never be overcrowded or have queues as you must book online prior to arrival; you're simply paying for a seat on the bus and the opportunity to shred some awesome trails. There are spaces still available this weekend so be one of the first to test Auckland's newest and only gravity park.